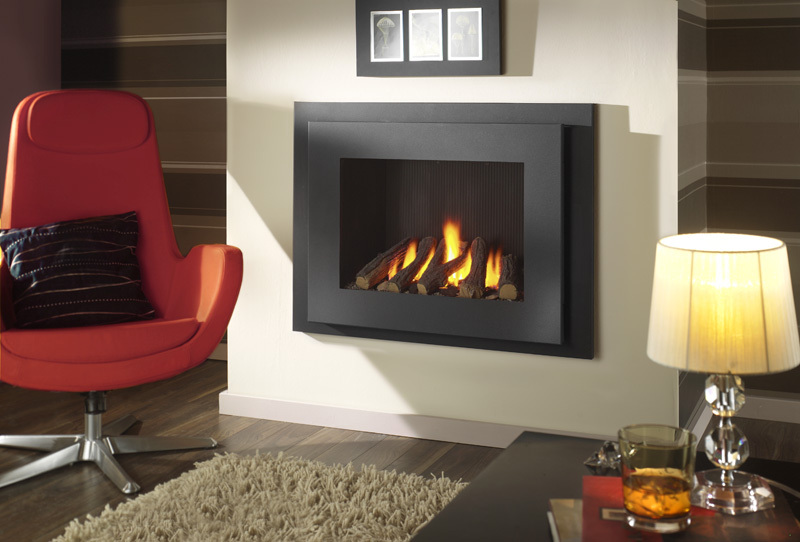 At Interdec Fireplaces Ltd, based in Preston and serving the surrounding areas, we look to provide you with a variety of different fireplace designs to suit a range of different home decor styles. Whatever look your home is designed toward, be it contemporary or classic, we are confident we can find a fireplace to help compliment your home. 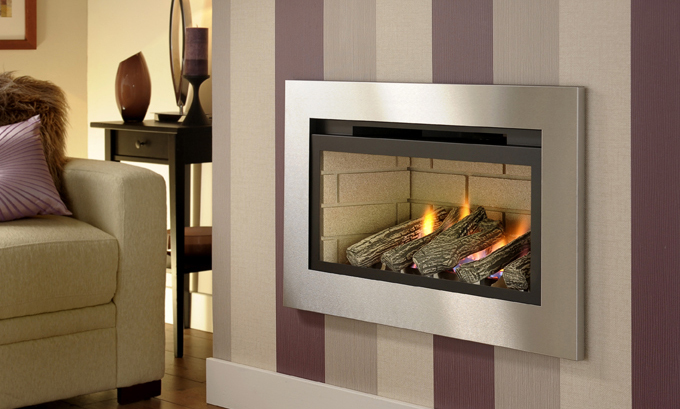 One of our most popular fireplace designs is the ‘hole in the wall’ style fireplace. This combines modern and contemporary styles to create an attractive and minimalist look. One of the advantages of these fireplaces, aside from aesthetic appeal, is that they are efficient in terms of space, eliminating the room taken up by traditional fireplaces. For more information on any of our fireplaces please don’t hesitate to contact us via phone or visit our showroom. See our hole in the wall gas fire suppliers below and go on their website by clicking the logos or download the pdf brochures for your perusal.